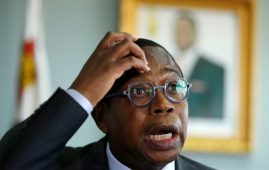 The Gukurahundi issue which has dogged the Zimbabwean people particularly those in Matabeleland has once again taken centre stage. 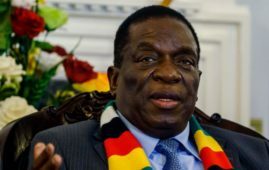 President Mnangagwa who has been fingered as the power behind the genocide that saw thousands disappeared in Matabeleland and the Midlands areas of Zimbabwe. 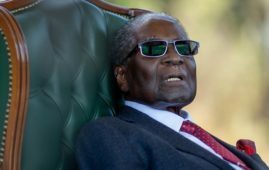 Between 5,000 and 20,000 people in southern Zimbabwe are believed to have been killed by security forces under the rule of then-leader Robert Mugabe in what has become known as the Gukurahundi massacres. 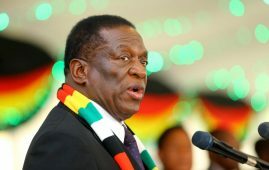 President Emmerson Mnangagwa has pledged to facilitate the exhumation and burial of victims killed in a state crackdown in the 1980s. 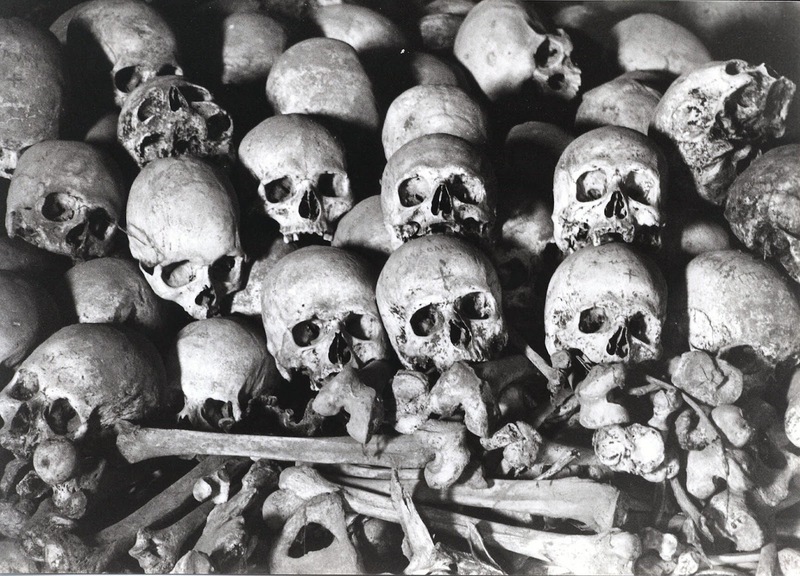 Their bodies were stuffed down mine shafts and buried in mass graves. Many believe the government has done too little to bring closure to families. There have been no prosecutions and no public apology. 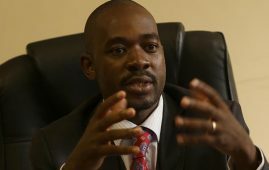 The government has promised to provide medical services to victims, to hold public meetings and to end the harassment of those who speak about their experiences. It might bring the country nearer to closing the worst chapter in its post independence history. 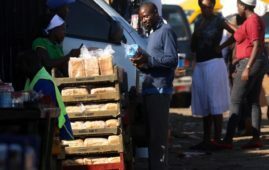 Meanwhile, it is still not clear how the surviving victims will be identified and afforded the help that has been pledged.